Free Shipping Included! 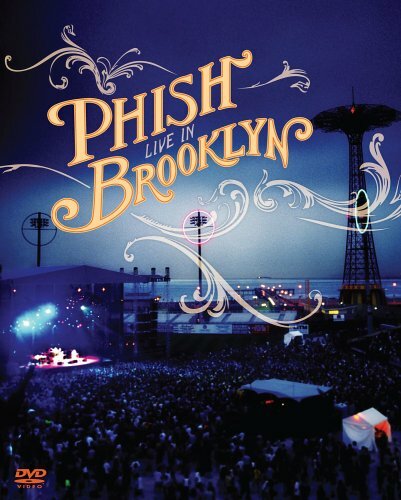 Phish - Live in Brooklyn by Rhino at WA Tunes. MPN: 603497048625. Hurry! Limited time offer. Offer valid only while supplies last.